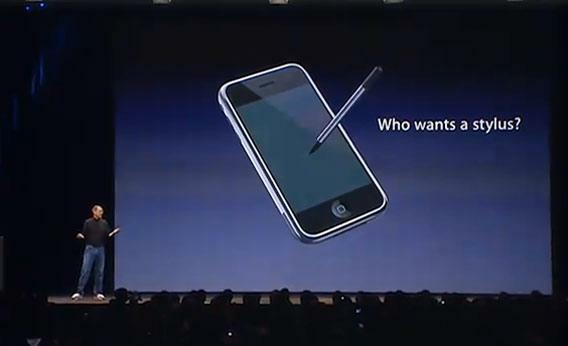 Steve Jobs once famously dissed styli, saying “If you see a stylus, they blew it”. But this is Tim Cook’s Apple now and under his leadership the company has actually built a stylus (pardon me, a pencil) that, for now, works with the iPad Pro. According to a resurfaced Tim Cook interview with NDTV’s Vikram Chandra, the iPhone 7 might support the Pencil. 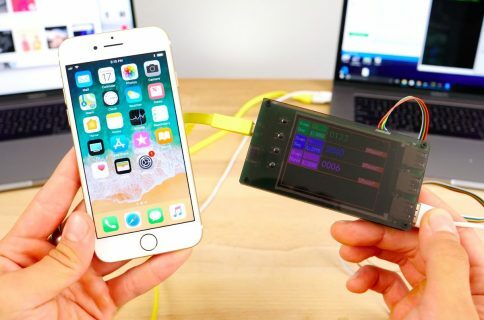 “f you’ve ever seen what can be created with that pencil on an iPad or an iPhone, it’s really unbelievable,” Cook said in the interview. Some observes think Cook simply misspoke. But did he, really? Tim Cook: Well we launched a pencil not a stylus, first of all, and there’s a big difference and the things that people are doing with this pencil, I think that Steve would have loved. He loved to help people create. And if you’ve ever seen what can be created with that pencil on an iPad or an iPhone, it’s really unbelievable. It’s possible that Cook simply misspoke. 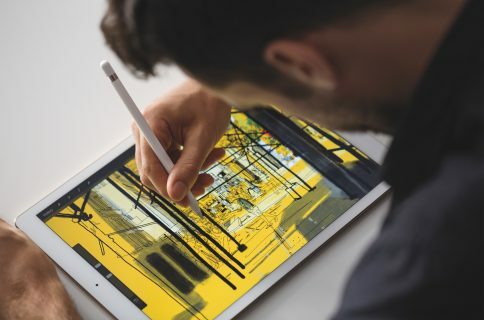 If not, he probably let slip that the iPhone 7, or a future iPhone, could work with the Apple Pencil in a manner similar to Samsung’s Note phablets. Here’s the video (fun part begins around the 29:10 mark). Were the iPhone 7 to support the Apple Pencil, it’d need an upgraded display so that tilt sensors in the Apple Pencil’s tip could interact with the iPhone’s multi-touch display. For what it’s worth, KGI Securities analyst Ming-Chi Kuo did say a few days ago that a second speaker grille created by the removal of the 3.55 headphone jack houses a brand new Force Touch sensor designed to ”improve the experience” for users. He didn’t elaborate further. Could this new Force Touch sensor actually be a control chip for supporting Apple’s stylus? We’ll find out in just a few hours.